This was originally released in 1991. 15 years later those nice people at Blossoming Noise had the good sense to re-release it. The field of noise seems to be awash with reissues at the moment. The almighty Merzbient, Necro Acoustic, the first two Kevin Drumm records, Nurse With Wound and Current 93 has all been released in the last couple of years. This as been a boon for me particular because I came to the genre of experimental/noise so late. 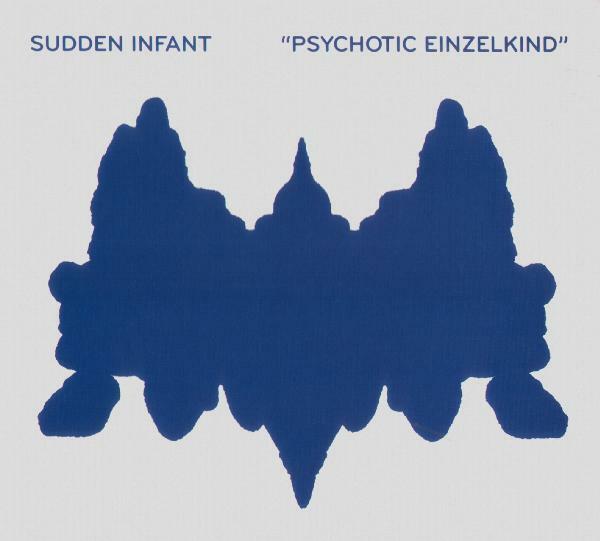 My first experience with Sudden Infant was the tragically overlooked Psychotic Einzelkind. The punk rock/noise on display there is a very different beast to the sounds on display on Radiorgasm. Radiorgasm is a very difficult record. 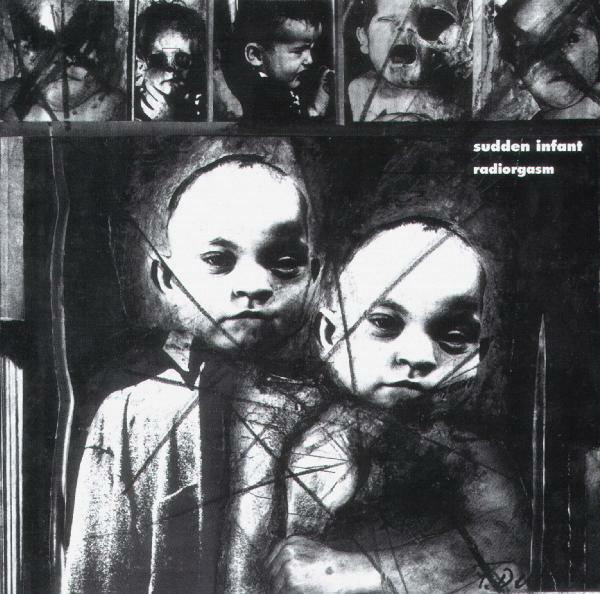 It’s all experimental tape stuff and dada primal scream weirdness with added gibberish In fact it has much more to do with early Nurse With Wound that it does with many of his Noise contemporaries. I’m not sure whether this is a good record. I’m not a huge fan of the more arty aspects of experimentalism and in some ways this record seems almost self conscious in its difficulty. On that basis I’m not recommending this but I can’t stress how important it is to listen to his more recent offerings on Blossoming Noise. Those records are great. This has only mild interest.